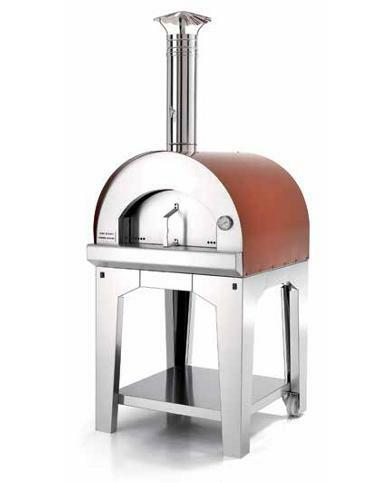 The best wood-fired ovens! The dream of all food lovers to cook everything from pizzas, pig roast, vegetables and continuous recipes from all over the world. 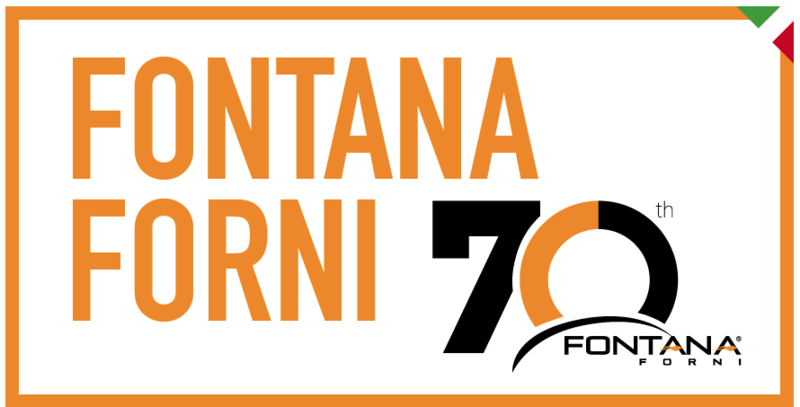 Fontana is still the only brand that knows you don’t have to compromise between quality food and quality time. You can have the luxury of authentic tastes and textures and the greatest luxury of all — time spent with the people you cherish. If you think you should have it all, choose Fontana. Note: Gusto series are also available with stainless steel roof. The finest in old-world craftsmanship, with modern ease of use. For centuries, the glow of the wood fire has always been at the heart of true hospitality — the warm hearth, the aroma of freshly baked bread, the succulent juices of the perfect roast. Today’s passionate cook still yearns to welcome friends and family with the authentic scents and flavors of the true wood flame. The modern cook, however, also savors the time spent laughing and talking with loved ones — perhaps even more than achieving that perfect floury, crispy, delectable pizza crust. At Fontana, we want you to have it all. That’s why the construction of our outdoor wood-fired ovens is superior to that of any other oven on the market. 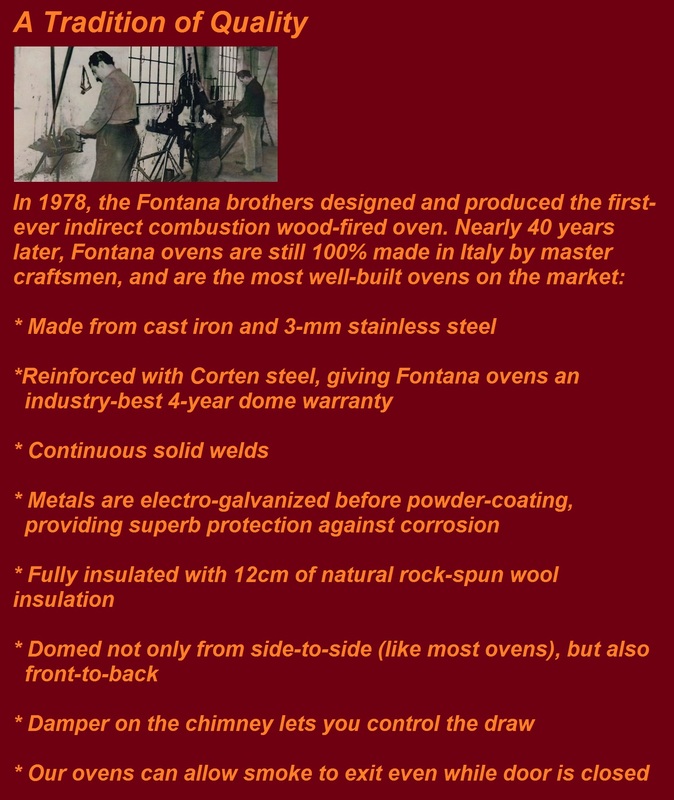 Fontana ovens have always been built by master craftsmen from the finest, most solid materials: cast iron, 3-mm continuous-weld stainless steel, and natural rock-spun insulation. Other brands use spot-welding and synthetic insulation, reducing their ovens’ durability and heat efficiency. Most also opt for the cheaper flat chamber and base-only heat refraction. Fontana ovens use a traditional vault shape, double forced ventilation system, three-surface refraction and innovative “total-fire” structure to produce a beautifully uniform heat distribution. Your culinary creations cook perfectly without turning or rotating, while you chat with your guests and pass around the hors d’oeuvres. 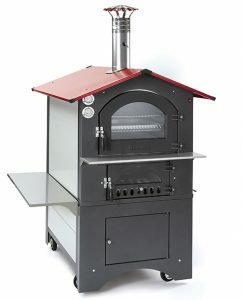 Just as importantly, Fontana ovens are unique in their ability to achieve brick-oven temperatures in short order. 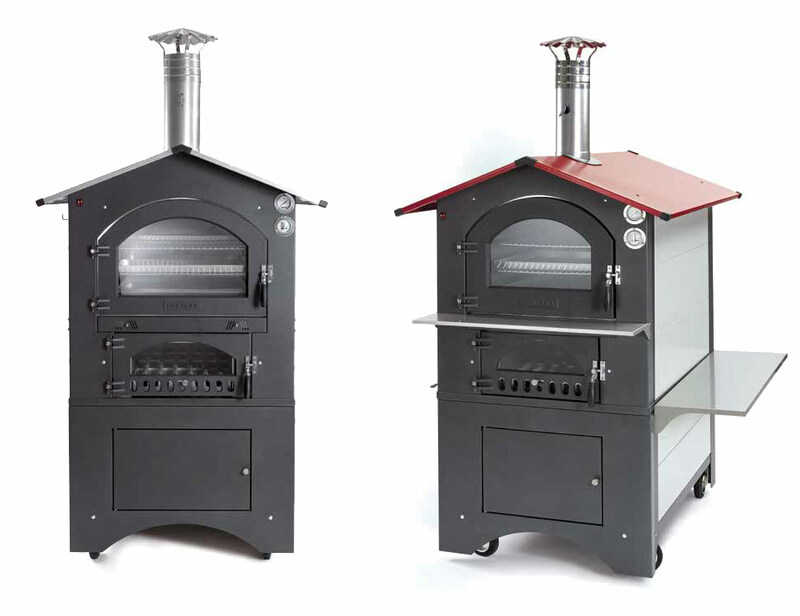 Where other wood-fired ovens require two to three hours of preheat time, our pizza ovens heat up in 15 minutes while your dough is rising to perfection. Our larger ovens heat up in 45 minutes, while your rib roast is marinating and you’re enjoying your first glass of wine. 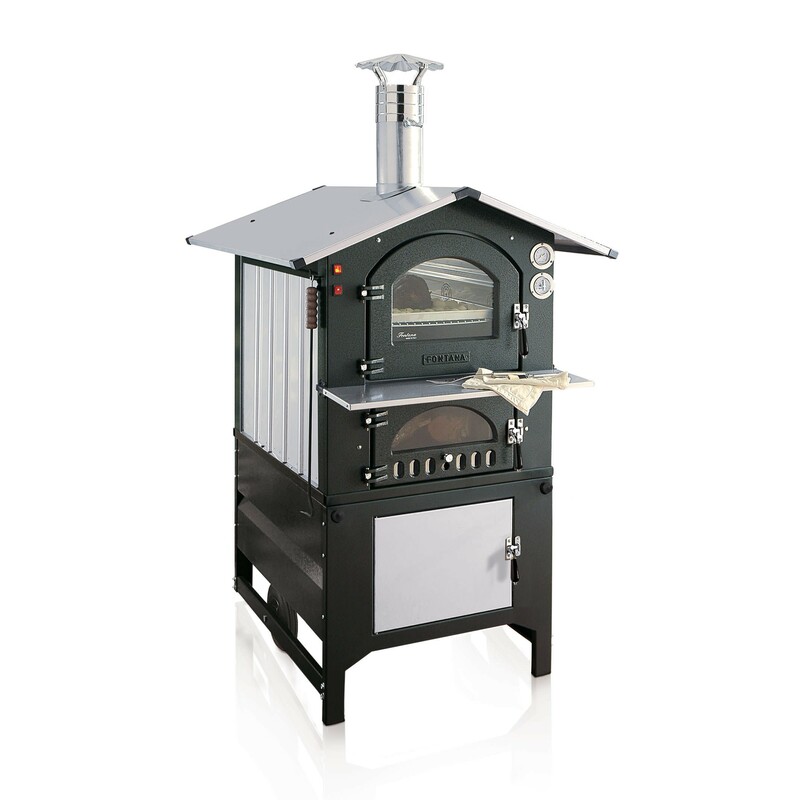 And Fontana ovens are not only time-efficient, but also fuel-efficient: they use one-fifth of the fuel that other ovens use, producing less smoke than any other comparable wood-fired oven.